Lenox Avenue | HarlemGal Inc. Some places in Harlem are ahead of the curve when it comes to environmental coolness. Lenox Coffee is clearly one of those places. They posted today on Facebook that they are now offering boxed water, aka water in a milk like carton. They are selling the brand, Boxed Water is Better, which donates 10 percent of their profits to reforestation projects and a further 10 percent to water relief foundations.The boxes of water are recyclable and consumers are contributing to a smaller carbon footprint! Very cool. 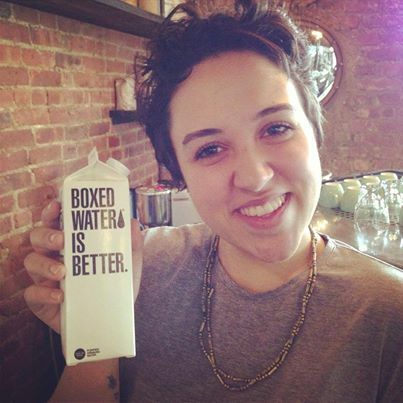 To learn more, check out Lenox Coffee’s Facebook page or better yet stop by to purchase boxed water. They are located at 129th and Lenox Avenue in Harlem. Us New Yorker’s know what happens when celebs descend upon a new Harlem hot spot or any hot NYC spot for that matter. It becomes packed and hard to get it into…right? La Bodega 47, the old Native in Harlem on Lenox Avenue and 118th Street, is about to turn that page. HarlemGal Inc hears that producer Sidra Smith, twin sister of actress Tasha Smith, is holding a star-studded bash late next week at Harlem’s newest hotspot, La Bodega 47. Word has it that The View host and former Harlemite Sherri Shephard will attend, along with Vivica A. Fox, Tamron Hall, S. Epatha Merkerson, Chef Roblé, Lynn Whitfield, Tyson Beckford, and many more. Ooh-la-la. Of course, this event is invite only and no we are not invited. However, we may stand outside and people watch. Speaking of turning pages, Harlem’s La Bodega 47 is derived from a new chapter for Brian Washington-Palmer, the La Bodega owner known for successful ventures, like Harlem’s Native, Bleu Evolution and Monkey Room. Washington-Palmer decided to close Native and start completely fresh from top to bottom. 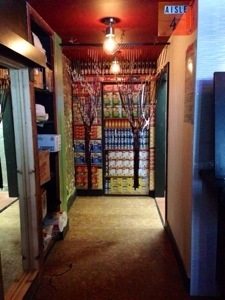 The corner venue has been completely transformed into a bodega, decor-wise. 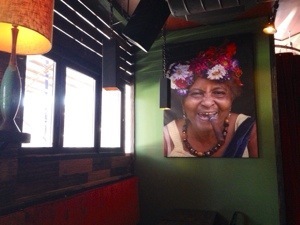 My favorite part of the new decor is the hanging photo of what appears to be a Cuban lady smoking a cigar. As for the name, Washington-Palmer came up with the name La Bodega 47 because his prior Native wait staff would always run to the Bodega across the street on Lenox Ave and 118th for their break. And why add-on the number 47? 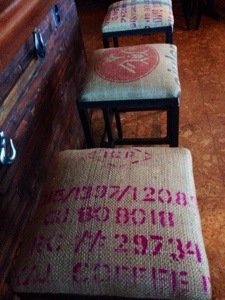 That’s the number of rums La Bodega 47 offers. Forty-seven of the finest rums from the Diaspora including Guyana, Venezuela, Jamaica, Trinidad, Nicaragua, Guatemala, Haiti, Dominican Republic, Brazil, West Indies, as well as local craft brands from New York. 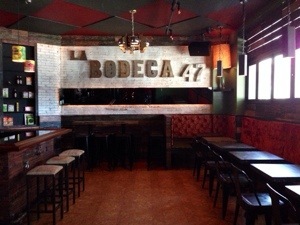 La Bodega 47 in Harlem had its soft launch recently, but is expected to be fully operational in March. 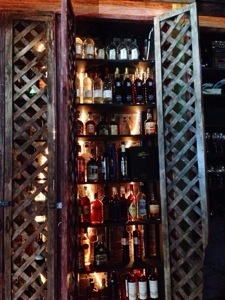 If you haven’t checked out La Bodega 47 during its soft launch, go now or go later in March. But ya can’t say we didn’t warn you if the place ends up being packed after next week! La Bodega 47 is on the corner of Lenox Avenue and 118th Street. Phone is 212-280-4700. 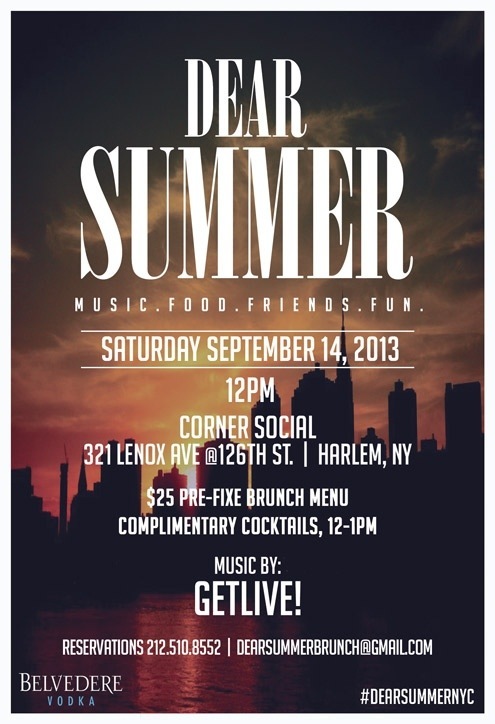 This coming Saturday, September 14, The Corner Social in Harlem is saying “adios” to summer. Yes, it’s that time of year where another summer will pass, however, let’s send it off in style by celebrating at The Corner Social on 126th Street and Lenox Ave. 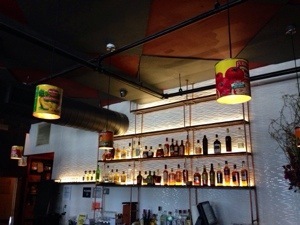 The Corner Social in Harlem is offering a $25 Prix Fixe Brunch, Complimentary Belvedere Cocktails & Music by DJ GETLIVE as part of their send off to summer. Whole Foods Market is not open in Harlem yet. However, that’s not stopping the leading retailer of organic and natural foods from organizing a volunteer event in Harlem for the grocer’s Kids Day of Service Initiative. On Saturday, September 7, from 10:30 am-12:30 pm the NYC branch of Whole Foods is organizing a volunteer event to help beautify Morningside Park while also offering “fun games and a projects created by its partner, ioby.” At the end of the two-hour volunteer effort, families can enjoy a free salad lunch and learn about the healthy eating resources from the Whole Kids Foundation. Interested in attending? Additional details are below or click here. ENTRANCE: West 117th Street and Morningside Avenue (The event will be held within West 116th to West 122nd Streets). If taking the subway, the nearest lines are the A, B, C, D and 1. If driving, there is street parking only. Chef Marcus Samuelsson and Crab Man Mike are saluting the end of summer with a Crab Bash, today, September 3 at 4:00 pm on the patio at Red Rooster Harlem at 310 Lenox Avenue. A Harlem legend, Crab Man Mike will be serving his signature fresh crabs for the festivities, while Samuelsson and the Red Rooster kitchen team will prepare sides, such as Mexican Street Corn; Potato Salad; Mac and Greens; Buttermilk Mash; Blue Cheese Slaw; Old Bay-spiked French Fries; Collard Greens; and Bourbon Mustard Pole Beans. Guests can get into the groove with New Orleans jazz musicians providing live entertainment, and Radeberger pints will be available for $5 a pint. The event is open to the public and free to attend. Individual crabs will cost $3 each; 3 crabs and 2 sides will cost $18; and 6 crabs and 3 sides will cost $30. The wait is over. Pa-paya Seed Frozen Yogurt Cafe, located on Lenox Ave between 118th and 119th, will open today (July 20) in Harlem. Folks can stop by starting at 3 pm. Go in and try one of the dozen yogurt flavors offered (I tried coconut and raspberry and absolutely loved it), sprinkle favorite toppings, weigh and then pay! Also while there, say hello to Quintano Downes, the owner of Pa-paya and another Harlem local opening a business right where he lives. HarlemGal Inc has a preview of the menu! Take a look and notice that customers can purchase more than yogurt. Pa-paya will offer a breakfast menu, such as oatmeal and waffles, and premium beverages, such as smoothies and fruit and vegetable juices. 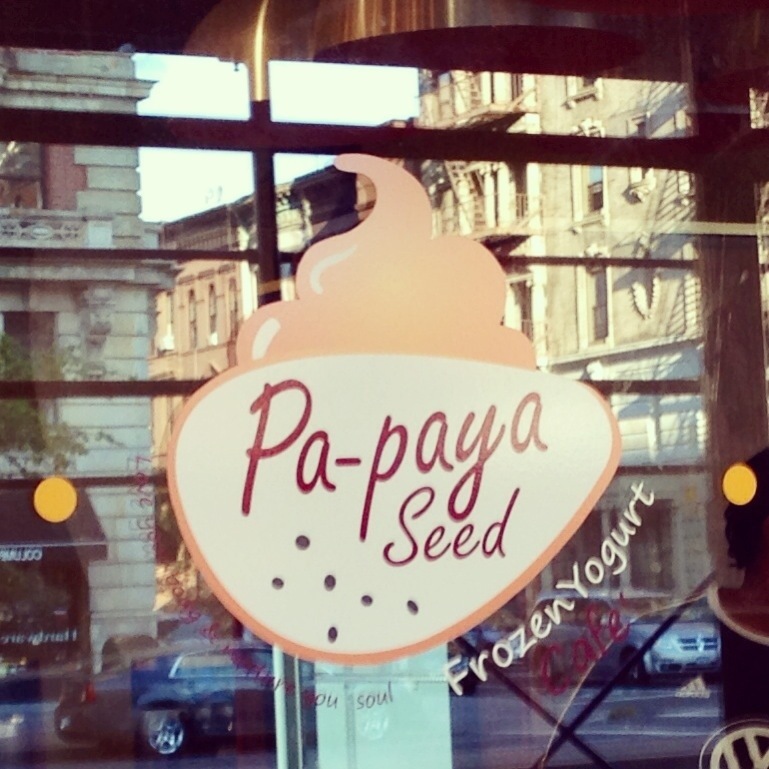 Stop by today and then stop here and tell us what you think of Pa-paya Seed Frozen Yogurt Cafe in Harlem! Banana, Blackberry, Blueberry, Cantaloupe, Coconut, Honeydew, Kiwi, Lychee, Mandarin Oranges, Mango, Maraschino Cherries, Papaya, Peach, Pineapple, Pomegranate, Raspberry, Strawberries, seedless grapes…. Almonds, Brownie Bites, Butterfingers(R), Cap’N Crunch(R), Cashews, Cheesecake Bites, Chocolate Chips, Chocolate Covered Pretzels, Cinnamon Toast Crunch(R), Cookie Dough, Cookies N Cream, Coco pebbles, Granola, Graham Crackers Lucky Charms, Gummi Bears, Graham Crackers, M&M’s(R), Milk Chocolate Caramel, Milk Chocolate Crunch, Mochi, Rainbow Sprinkles, Chocolate Sprinkles, Pecans, Reese’s(R) Peanut Butter Cup, Oreo Pieces, Pop Tarts, Snickers, Waffle Cone, Yogurt Chips, Yogurt Covered Pretzels, Jelly Beans, Twix(R), Reeses Pieces, Junior Mints, Kit Kat, Health Bars, Sour Gummy Worms…. Summer Cool, Fruity Tootty, Tropical Blast, Banana Rama, Melon Madness, Super C, Merry Berry, Strawberry Field, Ginger Hopper, Purple Rain, Pineapple Blend, Energizer, Liquid Gold, Fruity Detox, Migraine Eliminator, Carrot-Mango-Apple, The Fruit Juice and more…. Create your own waffle with our premium frozen yogurt or whip cream and toppings! Pa-paya Seed Frozen Yogurt Cafe, a premium self-serve yogurt cafe on Harlem’s Lenox Avenue between 118th and 119th Street, is days away from opening to the public. Their timing couldn’t be better. It’s hot and humid outside. 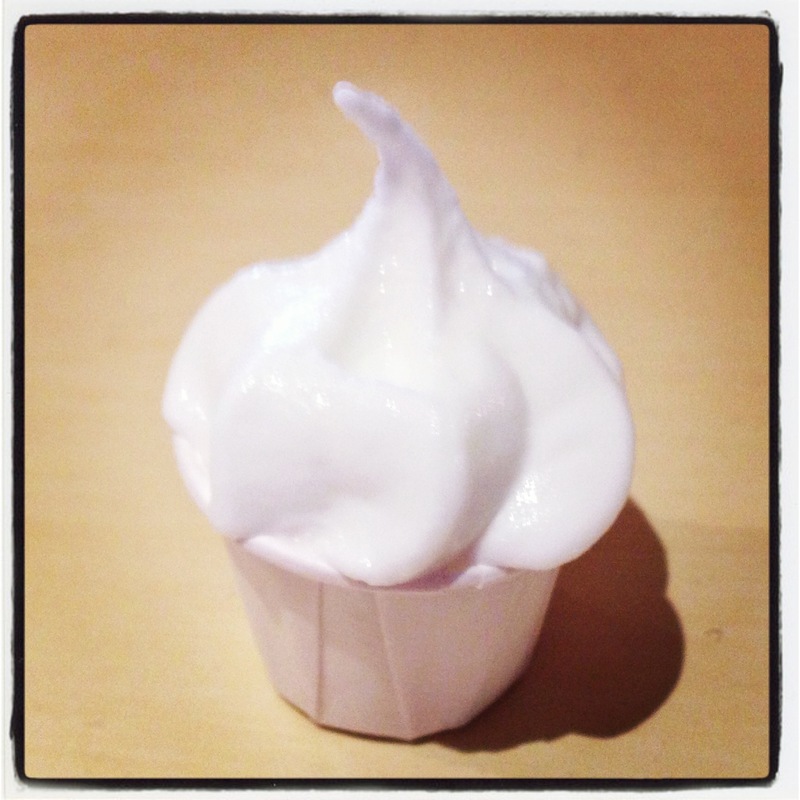 Who wouldn’t want a yummy, cold yogurt treat to please the taste buds while navigating through this heat? I know I want some! Pa-paya Seed Frozen Yogurt Cafe Harlem is starting their soft opening tonight. So we all know the drill by now. Once a Harlem business starts their soft opening, which is generally for invited guests only, then they open to the public a few days later. Stand by. We will all be having us some frozen yogurt soon in Central Harlem! Yum! The Banh Dog ($5) with sriracha mayo, cucumber, carrots and cilantro. The Mac ($5) with “Rooster cheese sauce,” jerk bacon beans, cornbread crumble and pickles. 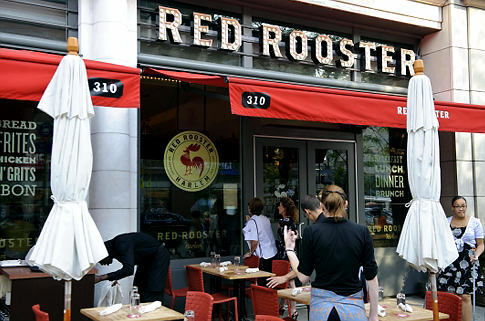 If you’re craving a hot dog, head on over to Red Rooster Harlem at 310 Lenox Ave, New York, NY 10027. 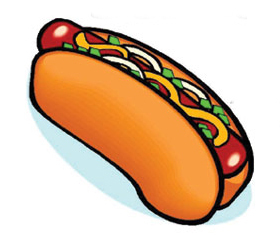 The dogs will be available at the restaurant and for take-out from 11:30 am – 10:30 pm from 7/4-7/5, and from 3:00 pm – 10:00 pm on 7/6-7/8! The same team behind Frederick Douglass Blvd’s extremely successful restaurant and bar crawl events , ie Experience Harlem, Harlem Park to Park, have planned a follow-up event for the summer, but this time they are taking the fun to Harlem’s historic Lenox Avenue. 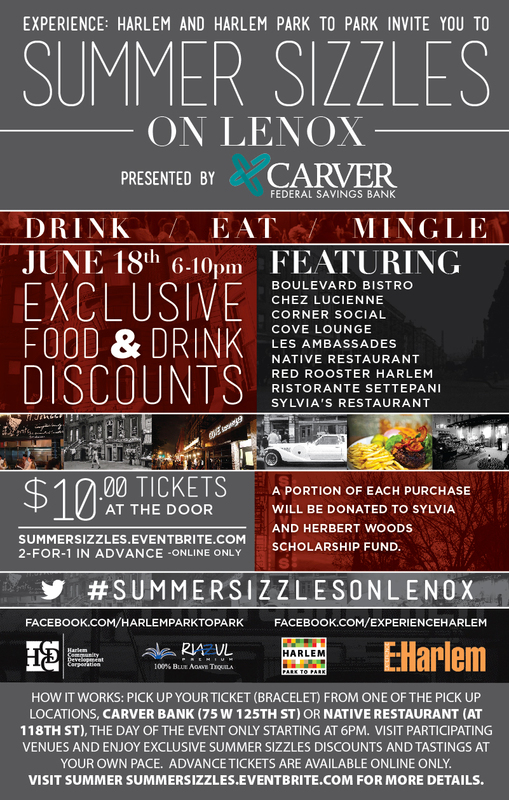 On June 18, restaurants such as Chez Lucienne, Corner Social, Settepani, Red Rooster, Sylvia’s Restaurant and more, will be offering food and drink specials from 6 to 10 pm. Get your tickets now by going to this link: summersizzles-eh.eventbrite.com.